Planet X Fun Center is an amusement play place located in Cedar Rapids Iowa. 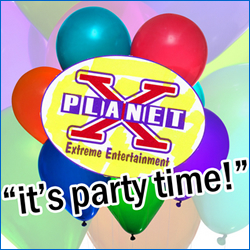 With great activities and attractions like Spaceball, Jumpshot, Laser Tag, Rock Climbing, Bowlingo, Bumper Cars, Mini-Golf, Spacebikes, and Inflatables, Planet X is a great place for your child’s birthday party celebration. 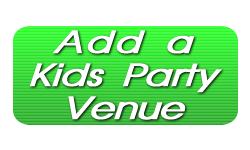 Visit the website to check our Bronze, Silver, Gold, and Platinum Party Packages. Call Today!